﻿ Osaka Matsuya,Crab - Famous Restaurant in Osaka,Izumiasno. Lodcal market tour is also available. Osaka Matsuya,Crab - Famous Restaurant in Osaka,Izumiasno. Lodcal market tour is also available. it's always sweet, and thick. 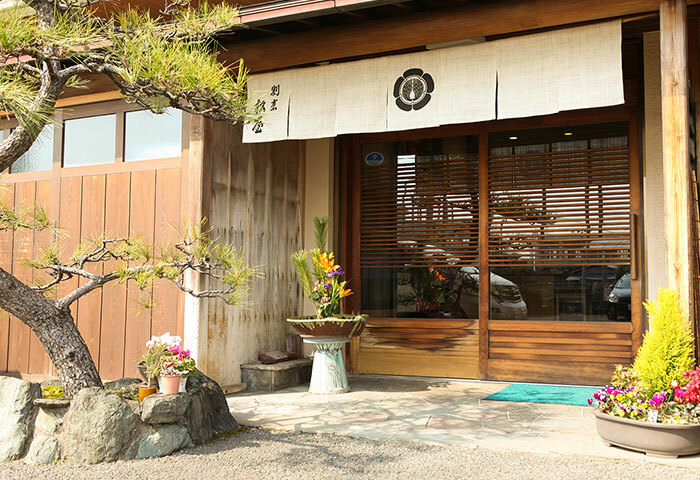 Pursuing this as far as it will go is the swimming crab specialty restaurant, "Kappō Matsuya." At this restaurant, only 5 groups are permitted each day. 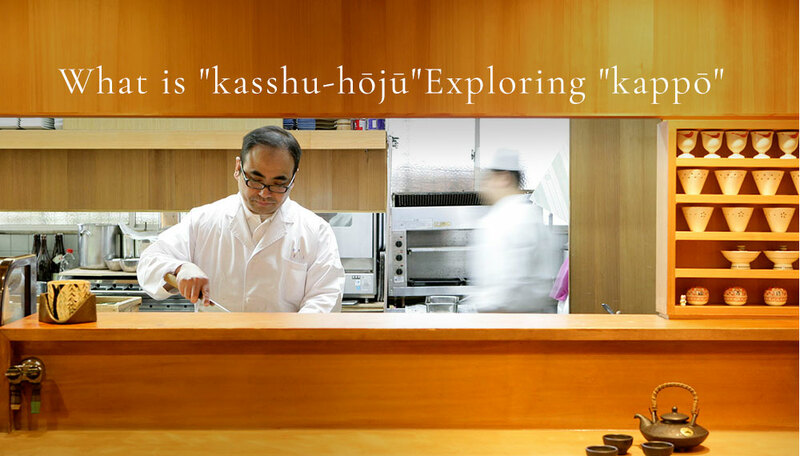 There is an expression "kasshu-hōjū" (= "kappō") in the world of Japanese cuisine. that so-called raw cuisine, with which you take care of the freshness of the ingredients themselves, cut the food and eat it as it is, is at the center of attention. Depending on the kind of food, there are various differences, some which have a harsh taste, and some where you feel a unique flavor. The cooking method which draws out a delicious taste, based on "kappō", is the artisan skill called the Five Methods. Frying draws out its beautiful fragrance and sweetness, cooking makes the flavor permeate the ingredients, steaming gives it a sense of comfort with a soft, puffy texture, deep-frying enables you to enjoy its pleasant taste, and the ingredients being raw makes you enjoy the palatability of the food itself. If the cook employs the Five Methods skillfully, delicate Japanese cuisine is brought to completion. 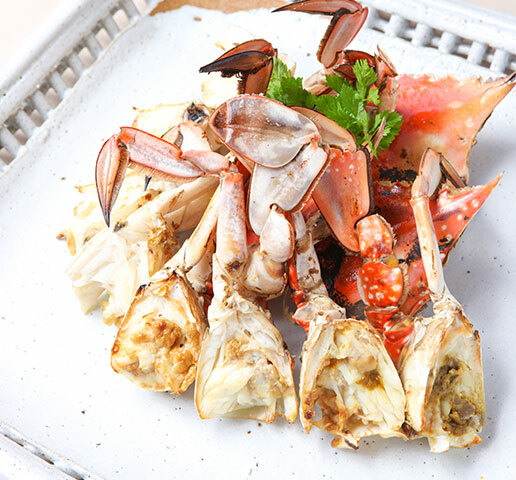 Even among all of these dishes, the dish which Kappō Matsuya presents to you with confidence is salt-grilled crabs. Please take your time and enjoy this fine dish which makes you feel Japanese culture and our restaurant's tradition. Japanese kitchen knives, modeled after Japanese swords, have fascinated a large number of cooks with their sharpened edges and magnificent cutting quality. A beautiful cross-section created by a knife edge is indispensable in delicate Japanese cuisine. Kappōgi, an apron with sleeves, has played an important role in protecting clothes from stains when cooking in Japan, a country where the culture of wearing kimonos has taken root. A washtub-shaped shallow bowl is called "hankiri". 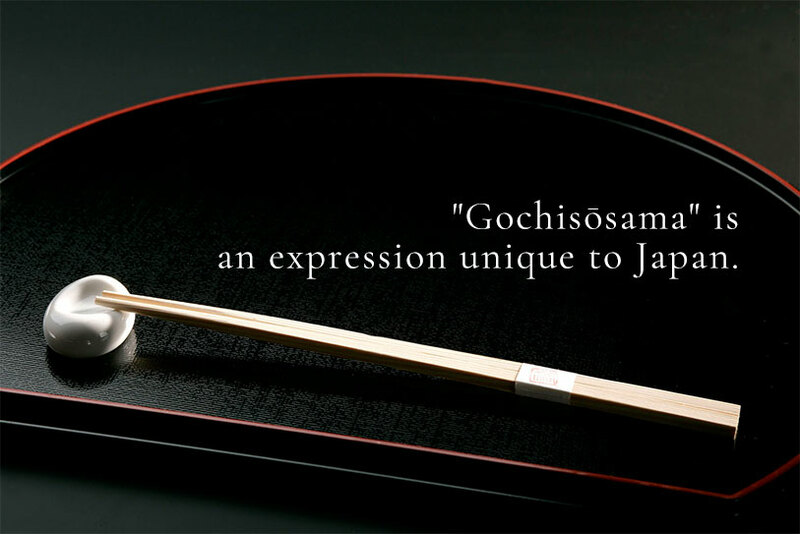 It is mainly used when making sushi, and it's being used in many Japanese restaurants nowadays as well. "Shamoji", commonly known as an eating utensil for scooping up rice and soup. Among them, the Miyajima shamoji was created by Buddhist priests inspired by the beautiful curvature of the Japanese lute. It is a traditional crafts product created from sacred trees in Miyama. Japanese tableware which may fascinate you with its beautiful, varied shapes, such as plates, wooden and ceramic bowls. 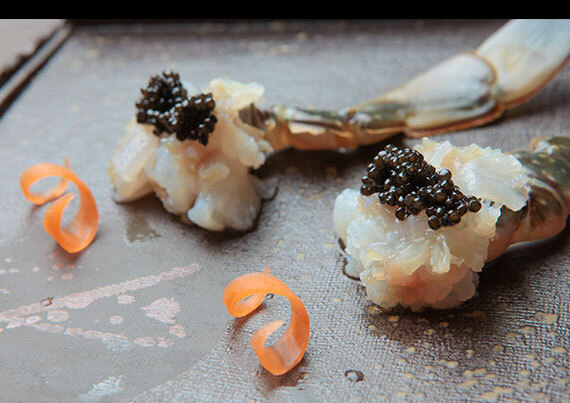 Their curves and patterns, which make you feel the breath of their creator, emphasize the delicate Japanese cuisine. As opposed to "konnichiwa" ("hello"), which binds people together, "itadakimasu" ("let's eat") and "gochisōsama" ("thank you for the meal") are expressions of gratitude for the food you're eating. They are imbued with a feeling of appreciation towards the person who cooked the food and the lives given up to make it. The cook presents the cuisine to the customer with utmost care. You acknowledge their feelings of hospitality and express your gratitude for the way you've been treated with the word "gochisōsama". That is precisely what thoughtfulness is. A symbol of Japanese culture. 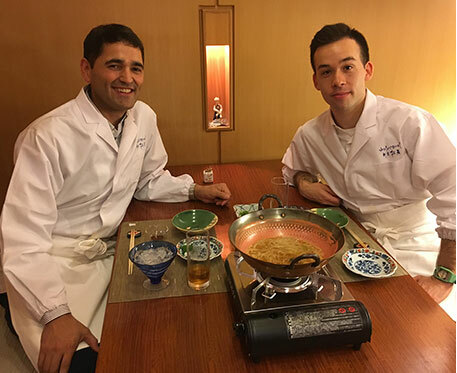 With Japanese cuisine, there's plenty of opportunities to experience a culture unique to Japan. Let's transcend country borders, experience the good customs of Japanese culture, and refine our consideration for others. We're holding a tour where you can experience Japanese culture at Kappō Matsuya. 4 minutes by car from the Izumisano Station on the Nankai Main Line and Airport Line. 8 minutes by car from the Kumatori Station on the JR Hanwa Line. 9 minutes by car from the Hineno Station on the JR Hanwa Line and the Kansai Airport Line. Every Monday / Closed every third Monday and Thursday（※Excluding January, August and December）For detailed information, please check our calendar.